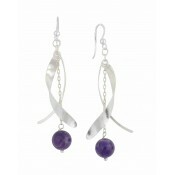 Inspired by Art Deco, these dangle silver earrings will stand out in your collection. 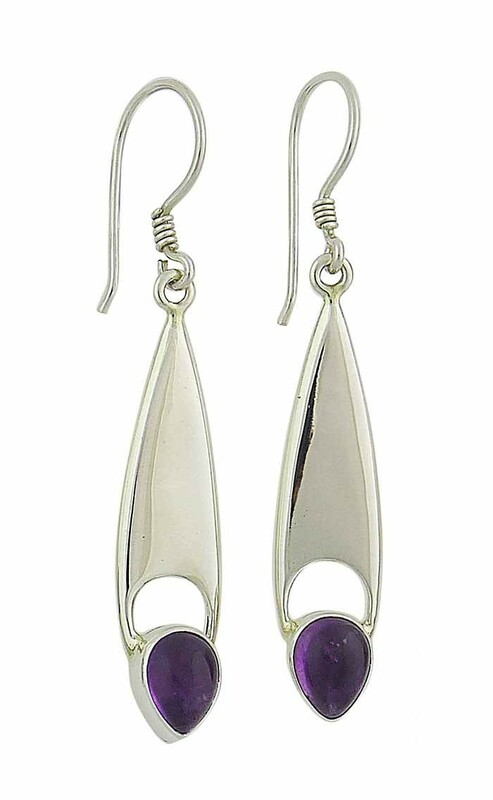 The shiny elongated teardrop plays host to a tear-shaped amethyst stone - rich in both colour and personality. Slip these on with everything from ball gowns to work shirts. 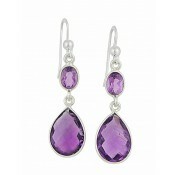 Brought as a gift for my mum, very pleased, look gorgeous on. 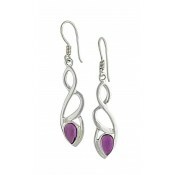 Very good quality and value for money.